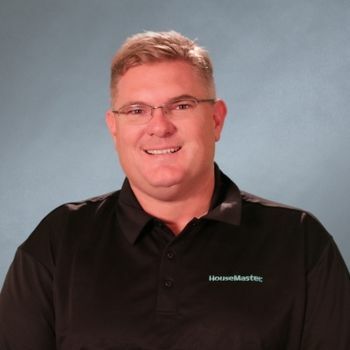 Meet HouseMaster's Owner, John Burke. He is quite frankly the most thorough inspector in the Hampton Roads area. John was born and raised in New Jersey as one of six children. He became acquainted with Hampton Roads as a child during family vacations to the Outer Banks. He began his career as an inspector in 2003 when he moved South and purchased HouseMaster. John makes an excellent inspector because he is detail oriented and has a vast knowledge of the real estate industry. John shares his knowledge in a liberal and logical fashion that is easy for clients to understand. When he's not working with clients, John enjoys golfing and skiing.